Part of the excitement and intrigue found in night clubs comes from the mixing talent a club DJ brings to the atmosphere. 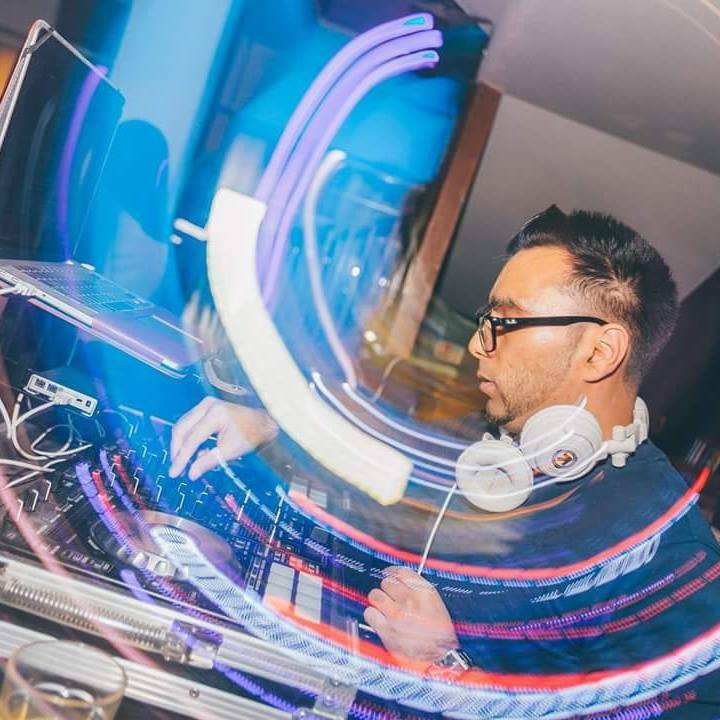 We are specialist open format DJs who can cater for your club night or event. Whether it’s Hip-hop & RNB or good old House Music, we’ve got you covered. We have over 10 years experience and have played in the some of the biggest clubs in the UK.